Woodlawn & Pope-Leighey are historic houses - but we are working hard to carry our legacy forward! Help us spring into action and donate to make our site the dynamic, exiting place where history is still in the making! CLICK HERE TO DONATE TO OUR SITE! Have a project that you’re passionate about? So do we! Here at our site, we have many different vital projects that need funds now. If one inspires you, you can donate specifically to that special project - see our wish list below to learn more! THANK YOU! Help us Restore and Display our Collection Pieces! 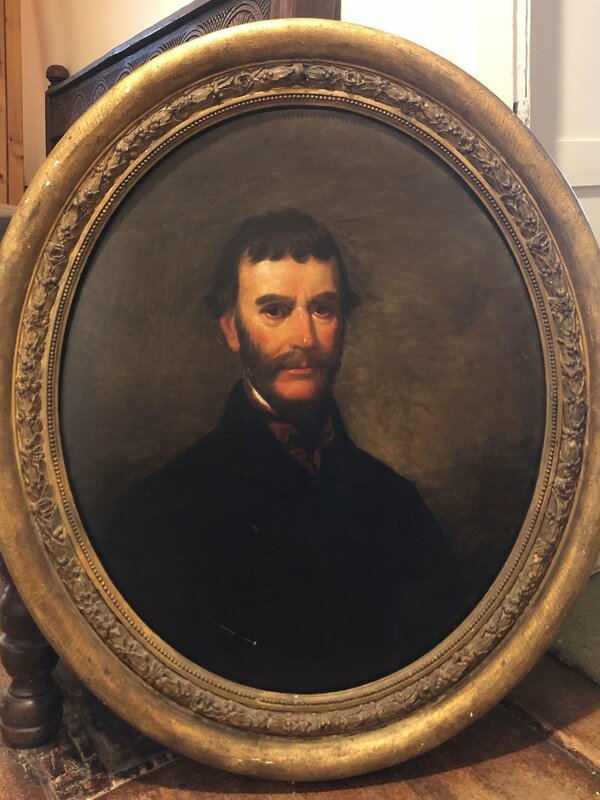 We have recently restored four portrait frames ready for the upcoming season, but we have more work to do, including work to repair on this portrait of a member of the Butler family, a descendant of Nelly & Lawrence's first child, Francis Parke Lewis. We also hope to procure more secure and modern display cases to safely exhibit new pieces, like the recently-acquired Martha Washington pillow to you, to the public! WE NEED $5,000 FOR THIS PROJECT - CLICK HERE TO DONATE NOW! Help Restore Our Historic landscape! 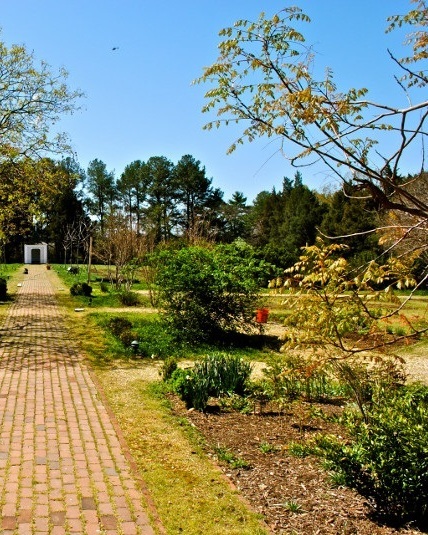 Improving our landscapes is a priority here at Woodlawn and we have made great progress - but there is a lot of ground to cover, so to speak, and your donation will help us plant more flowers, rejuvenate our Heirloom garden and brighten up our outdoor spaces. Please donate to our Garden Projects Fund. WE NEED $15,000 FOR THIS PROJECT - CLICK HERE TO DONATE NOW! Help us continue to expand our full history! Support exhibits such as our African American Makers In The Mansion and annual Needlework Show! Woodlawn has a long history of hosting artists and others engaged in creative pursuits. We would like to be able to support contemporary artists working with us to interpret our stories by purchasing their works for our collection to display in or houses all year long! Help us light up Pope-Leighey! We need to install improved outdoor lighting around the Pope-Leighey House, so we can continue to host nighttime events and keep this gem safe and secure. WE NEED $10,000 FOR THIS PROJECT - CLICK HERE TO DONATE NOW!